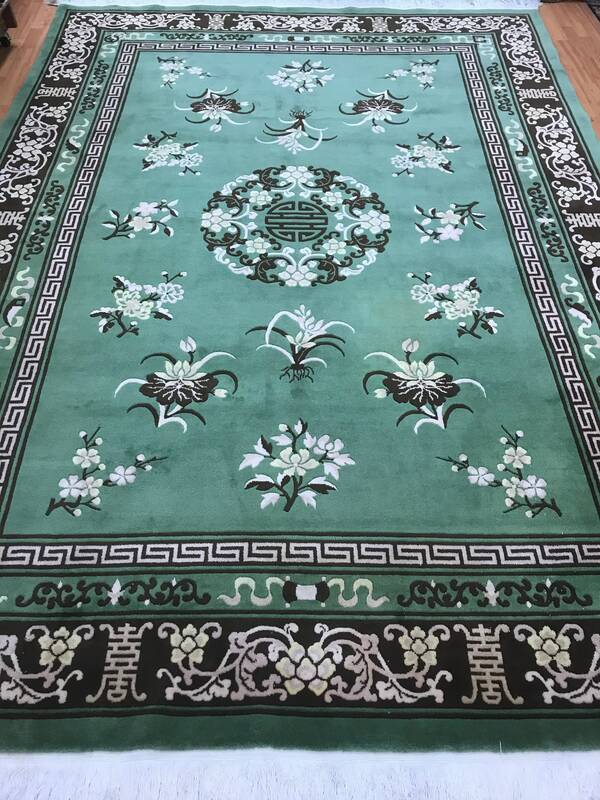 Actual Size: 8'2" x 11'4"
This beautiful Oriental rug is a 8'2" x 11'4" Chinese Art Deco. 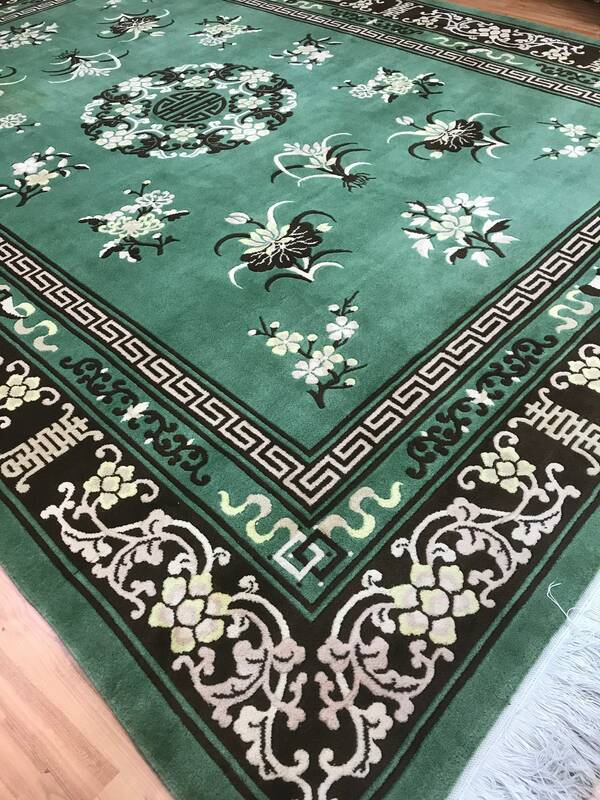 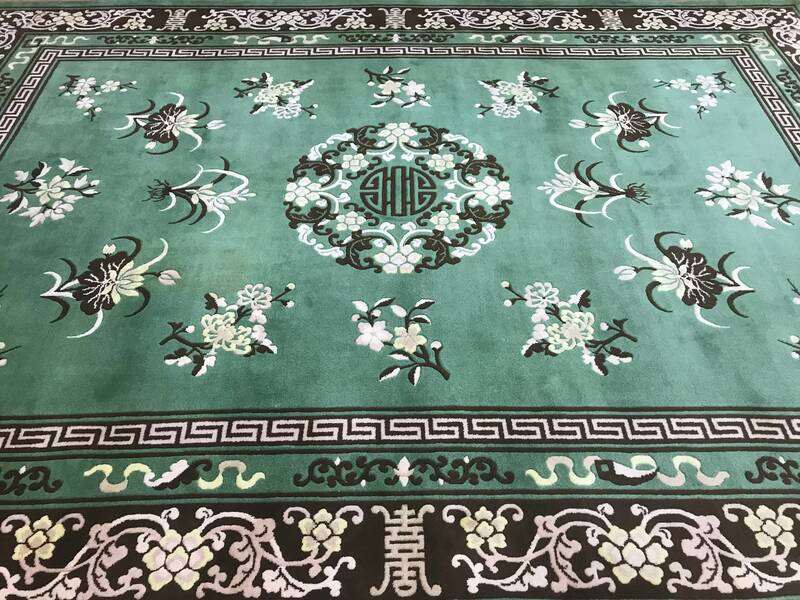 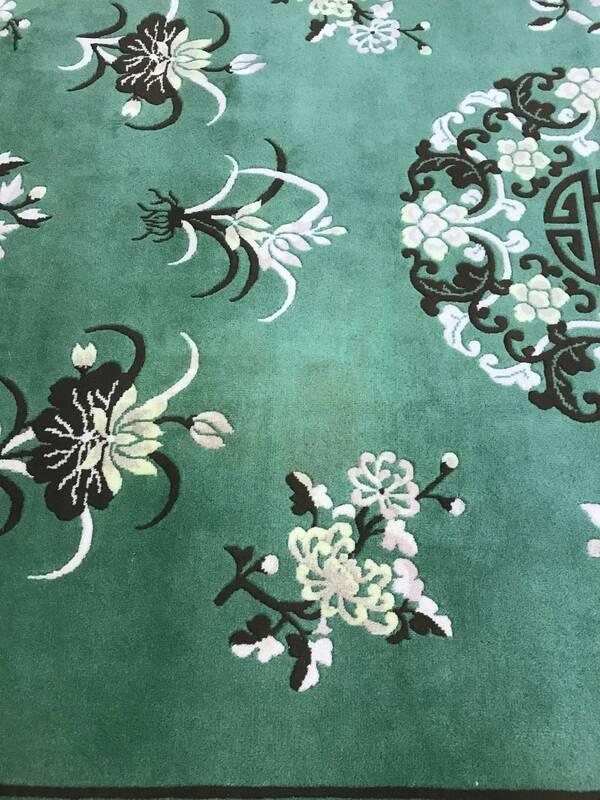 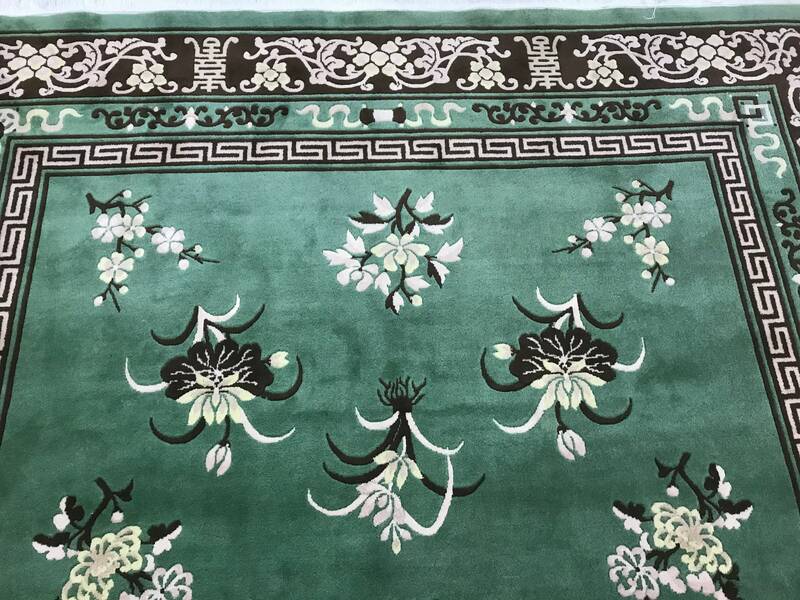 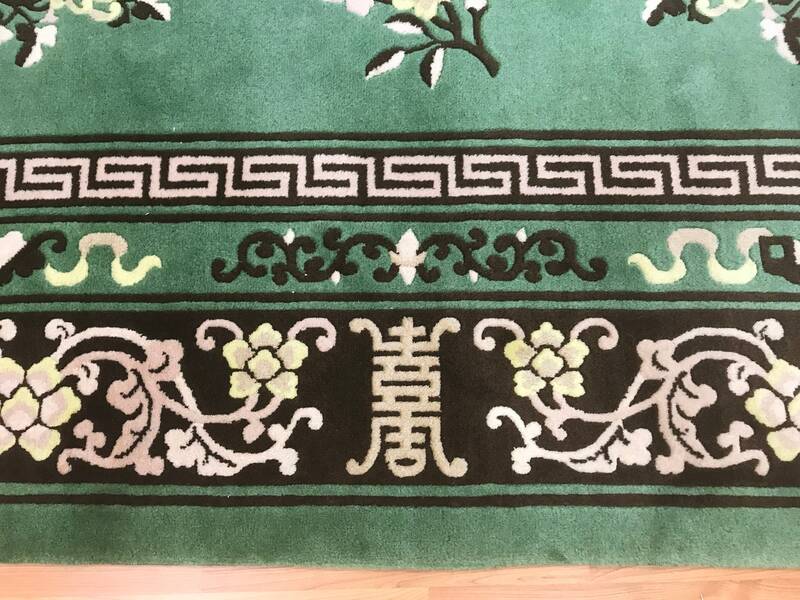 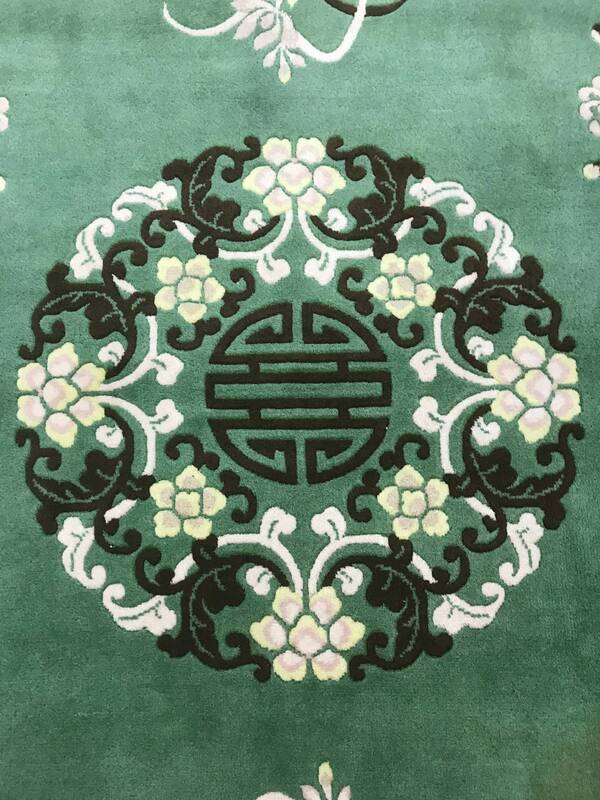 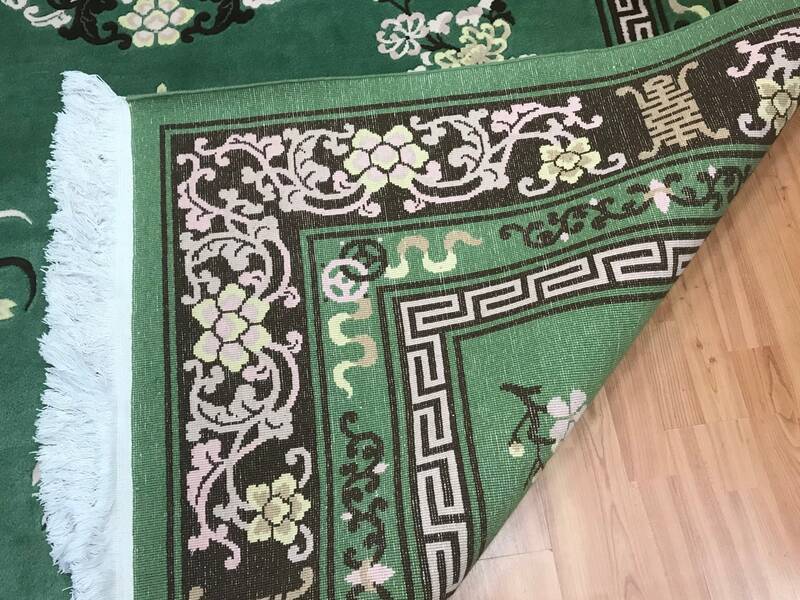 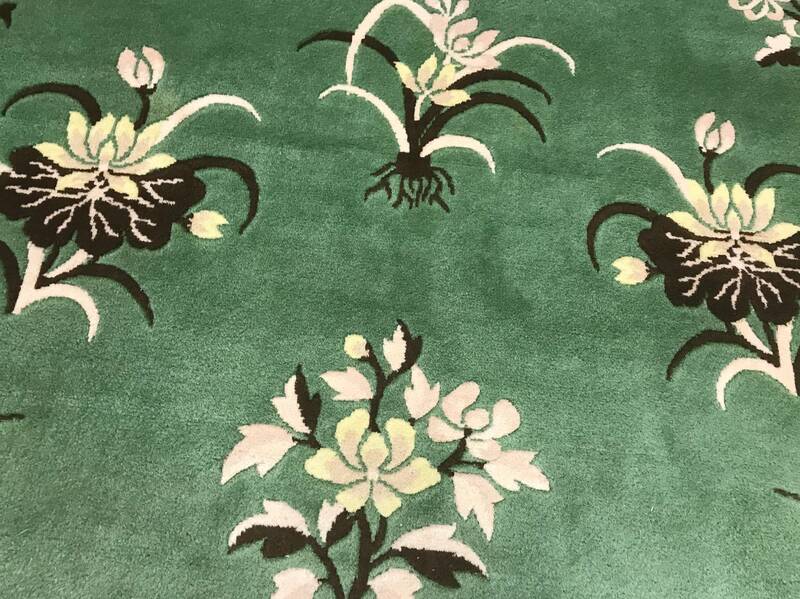 This Chinese rug is hand made is made with a 100% wool, this rug has a very small spot on it but it isn't very noticeable and is in good condition. 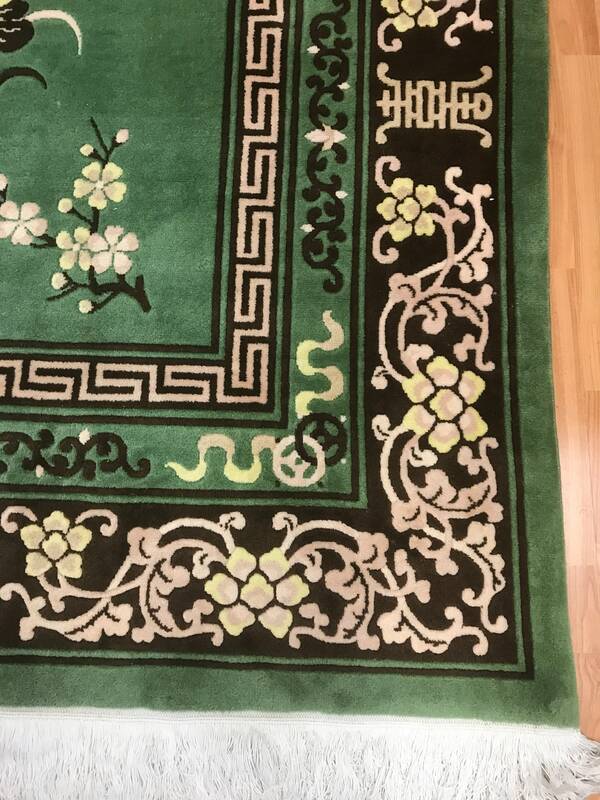 This rug has been recently professionally hand washed.